Today I turned 33 years old. Not too long ago that was considered the average life expectancy in most parts of the world. Now, here in the U.S., I’m not even considered middle-aged. That’s kind of crazy, but definitely a good thing, because there are still SO many things I have yet to do. Am I where I thought I’d be? Heck no. But I’m finally OK with that. I’ve learned after YEARS of living and breathing and sleeping those words…SUPPOSED TO, that they really don’t mean anything at all. They’re useless. Life happens. Not always how we plan it, not always how we want it to be, sometimes better, sometimes, worse. But it just keeps on happening. 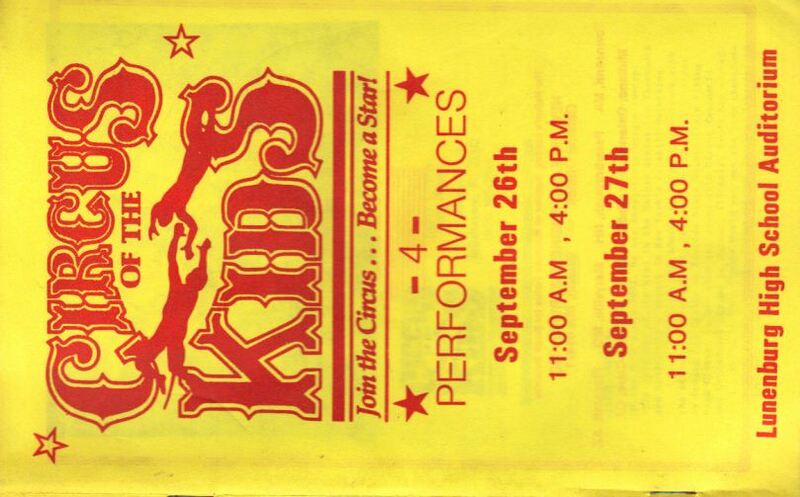 When I was in the second grade, the circus came to town (you know, the Club Med type circus) and I got to be in it. 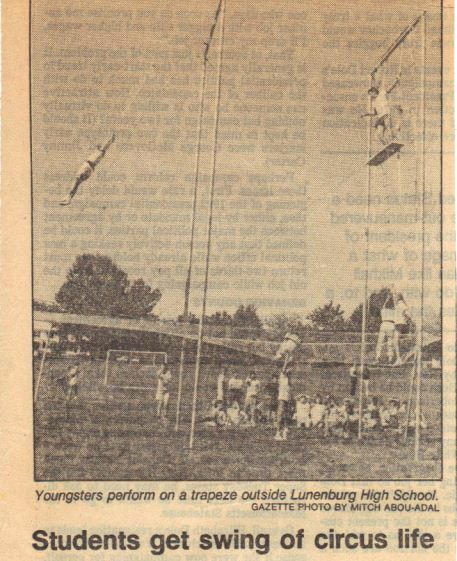 Not only did I get to be in it, but after two weeks of incessantly pestering the owner of the circus to let me try out for the trapeze (which was exclusively for adults) he agreed to let me try out. He said I had to be able to to all the same things the adults had to be able to do. He wasn’t cutting me any slack just because I was a kid. No sweat…I had this in the bag. Poor guy…he had no idea who he was dealing with! I went to the try-outs and nailed it. Wish I had a picture of the look on his face when he realized he was going to have to deal with all the angry kids who were not permitted to try out and parents’ whose kids wouldn’t shut up about not being able to try out and oh yeah, he actually had to put me in the show! Sorry Bruce! Anyway, I got to be on the trapeze in the circus. And when it was all over I remember asking my mother this: “Mommy, what do I do now?” She looked at me, puzzled and asked what I meant. “Well, my dream was to be in the circus, and I already did it, so what do I do now?” That’s when she let me in on the secret that would change my life forever: that we can all have as many dreams as we want! I have dreamed of being a writer, a dancer, a mother, an explorer, a journalist, a teacher, a scientist, a wife, an advocate, a traveler, a well person…my list goes on and on. Today, on my birthday, I dream most of being an independent person, open to new love, with the possibility of a family and a career. They might not seem like big dreams, but from inside the walls of the pain I live with every day, they are my Everest, and I am busy collecting all the tools I will need to conquer it. Life keeps on happening, and so do I. Cheers!